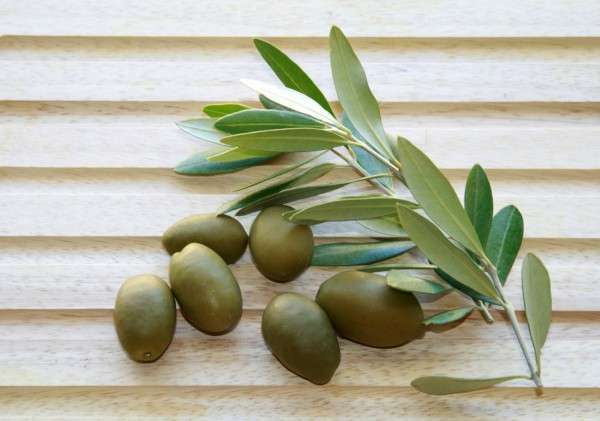 When we think of the olive plant, we immediately concentrate on its fruits, the olives, which are good as a complement to any cold dish or as a salad ingredient. We also associate it with olive oil, of which we already know many of its properties and uses that go beyond gastronomy. But what you may have never imagined is that olive leaves can also be used to benefit our health. Do you want to know more about these wonderful leaves and full of history? Already in ancient Egypt, medicine used these leaves. The Egyptians were the precursors in the use of all their properties. They used them in mummification processes, to increase energy and regulate blood pressure, as well as to strengthen the immune system. Although it was already a very promising herb at that time, it was only in 1995 that it was given more frequent use because it was discovered that it could confer many more health benefits. Both infusions of olive leaves and olive oil extract can be used for this purpose. Its main component is the oleuropein glucoside, as well as tannins, dextrose and oleic acids. Many of these problems can be solved thanks to their antibacterial, antioxidant, antiseptic, antifebrile, tranquilizer, antiviral and antifungal properties. As we can see, the possibilities of olive leaves are enormous and for some years they have become one of many medicinal plants of frequent use.